Build the business of tomorrow. 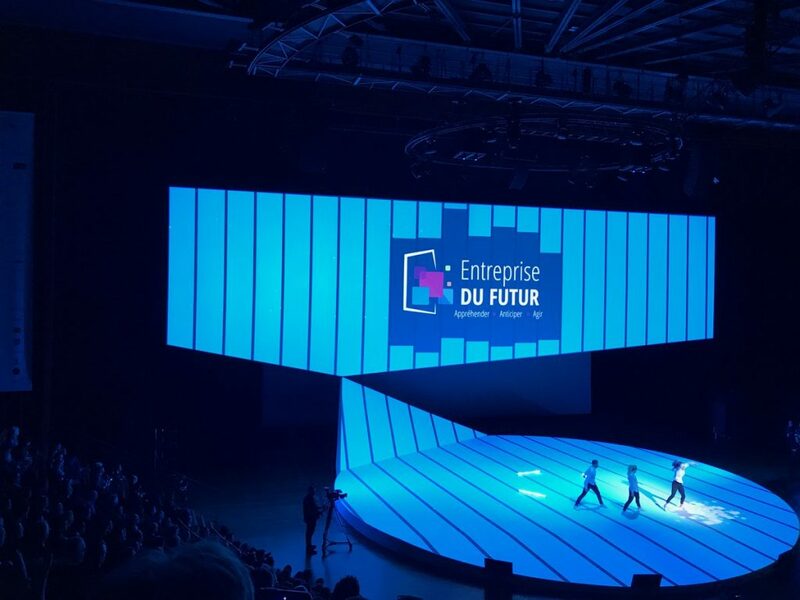 This was the common goal of the participants at the third edition of the entreprise DU FUTUR Congress. More than 3,000 leaders involved in the transformation of their company took part in the various activities offered by the organizing committee of the Congress. Several participants started model enterprise audits that advocated comprehensive, honest and regular accounting and management control procedures and shared the benefits of these methods to all those who were present. Throughout a village, participants were able to experience a variety of workshops, conferences and booths. Show collective intelligence and bring digital technology to the service of the company is what K2 gets from its participation in the congress and what it will enable to chart the way to the K2 Geospatial of tomorrow.